Hi, I'm Samantha! I grew up on a hobby farm in Sauk Centre, MN where my love got animals started. 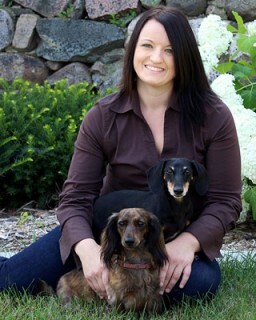 In 2011, I earned a Bachelor's of Science degree in Veterinary Technology for North Dakota State University. I joined the team at AVC in 2018 and have a special interest in dentistry and surgery/anesthesia. My pets include a sheltie named Laddie, 2 cats named Peanut and Mr.T, and a Quaker parrot named Jack. In my free time I love being outdoors, shopping, and spending time with family and friends. My name is Jean and I’ve been a veterinary technician for 23 years. I have two dogs and four cats at home. My husband, Brian, and I have three children and three grandchildren whom we love more than anything. Some of my favorite pastimes include reading, woodworking, and gardening. Nancy began working at the clinic in 2006. 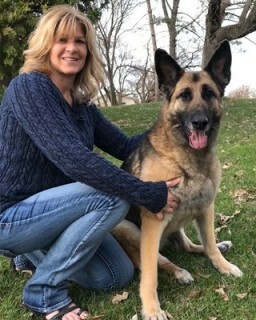 She is a certified canine trainer and is a member of the IACP (International Association of Canine Professionals). 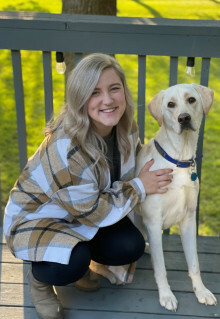 Taylor works both in Client Services and as our Veterinary Assistant. She grew up in Hoffman, MN. She attended school at NDSU in Fargo, ND and resided there for about 4 years. Some of her interests include kayaking, fishing, playing any sport, camping, and being with family. She has a 5lb Chihuahua/Dachshund mix named Rico, who also loves kayaking trips. Meagan grew up on a hobby farm that started her love of animals. 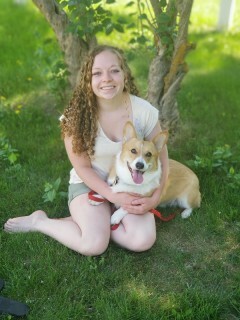 She graduated from Ridgewater College in 2010 with an AAS degree in Veterinary Technology. She has worked here at Alex Vet Clinic since June of 2011. She lives with her husband in Alex along with two dogs and three cats. 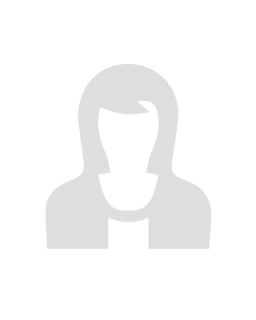 Other interests include theatre, music and many outdoor activities. Cassie is originally from Woodbury, MN. 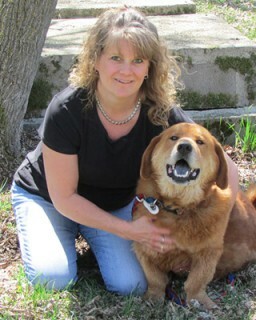 She attended Ridgewater College for her Liberal Arts and Veterinary Technology degree in 2012. 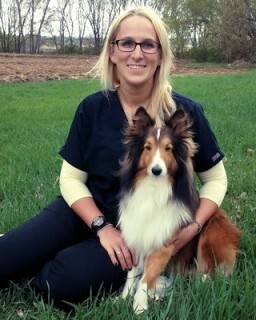 In 2015 she became certified from the University of Tennesee in Canine Rehabilitation. Her hobbies include camping, fishing, hunting and her hobby farm. Brittany graduated in 2015 from Ridgewater college. She grew up in Miltona, MN with a wonderful Golden Reteiver named Harley and a handsome Chesapeake named Clyde. Her interests include anything with being outside, photography, scrapbooking and also playing with pets.